Cross strait sports industry seminar for the promotion of cross strait sports industry’s businesses, governing bodies and education exchange activities furthering the better understanding of industry and market trends of both sides was once again held with great success. Since the first of such events held in 2010, the Olympic Committees of both sides have entered into their 8th year of cooperation resulting in much fruitful exchanges and results for the benefit of the sports industry. Mr. Wang Weidong, Deputy Secretary-General of the Chinese Olympic Committee and acting Minister of Finance of the Chinese Olympic Committee, led a delegation of 10 Chinese officials, industry professionals and academia to participate in this year’s seminar. 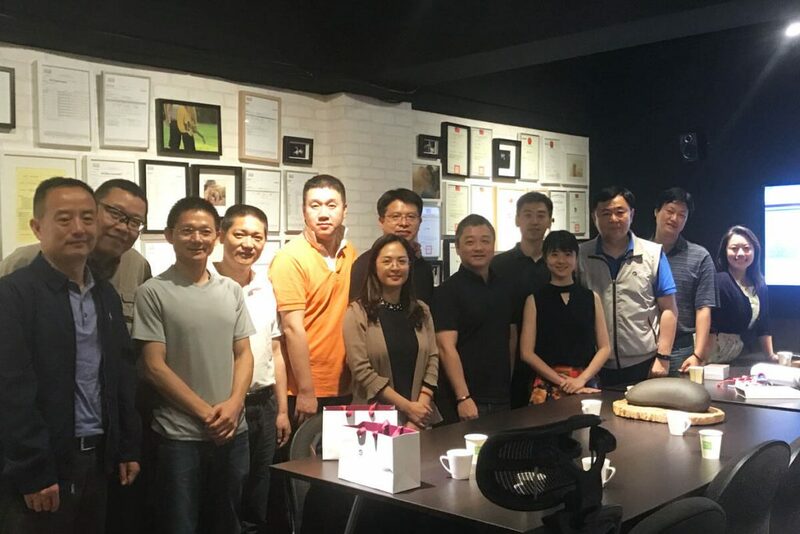 In addition to participating in the seminar, on May 5th visited Artificer Life Corp. As Artificer is a partner to the Chinese Taipei Olympic Committee, we had the opportunity to present to official and industry professionals, a great honor indeed. ▼Caption 1: Group photo with the visitors, third from the right is Mr. Wang Weidong, Deputy Secretary General of the Chinese Olympic Committee and acting Minister of Finanace of the Chinese Olympic Committee. 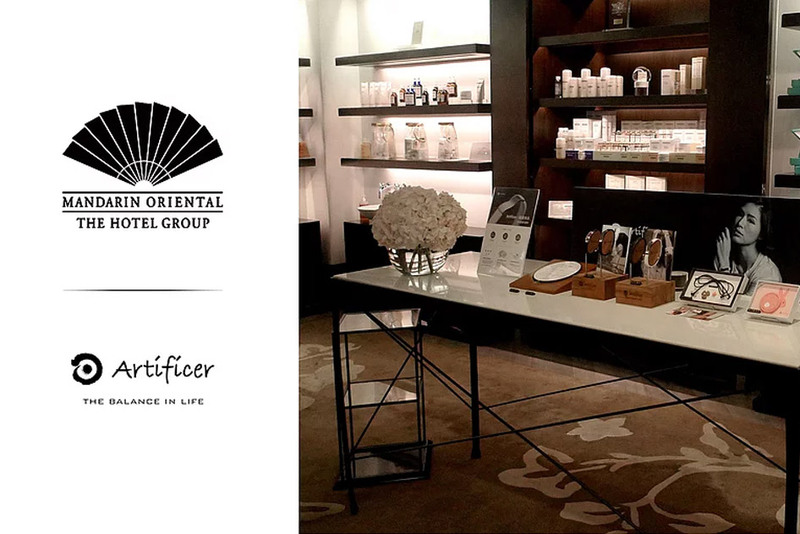 With actual demonstrations and tests, Artificer was able to present to the delegation the products and the company’s core values allowing the visitors to quickly understand the meaning and significance of Artificer products. The delegation did not hesitate to share their opinions, feedback and asked many questions which all resulted in a very exciting exchange. 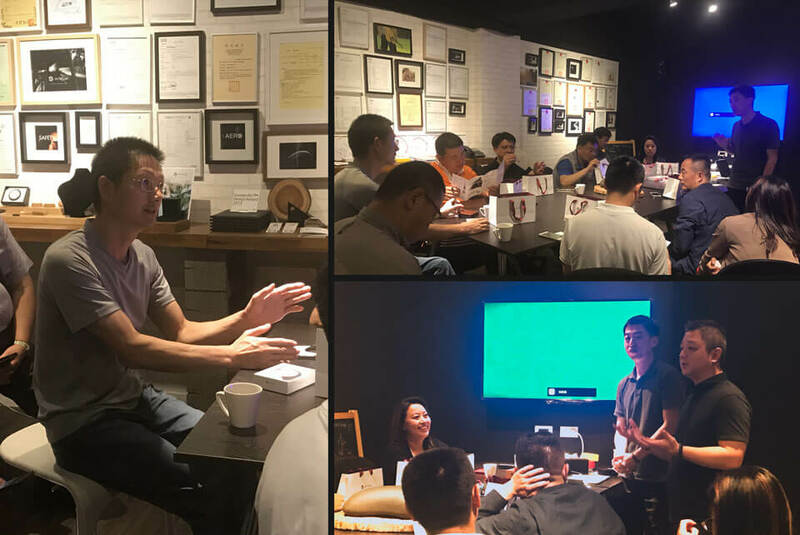 Artificer’s product development director Jeff Lin said that the Chinese Olympic Committee’s visit allowed us to share in-depth with them much about our patented AERO Technology and at the same time allowed us to consider much more wide ranging applications for product development. 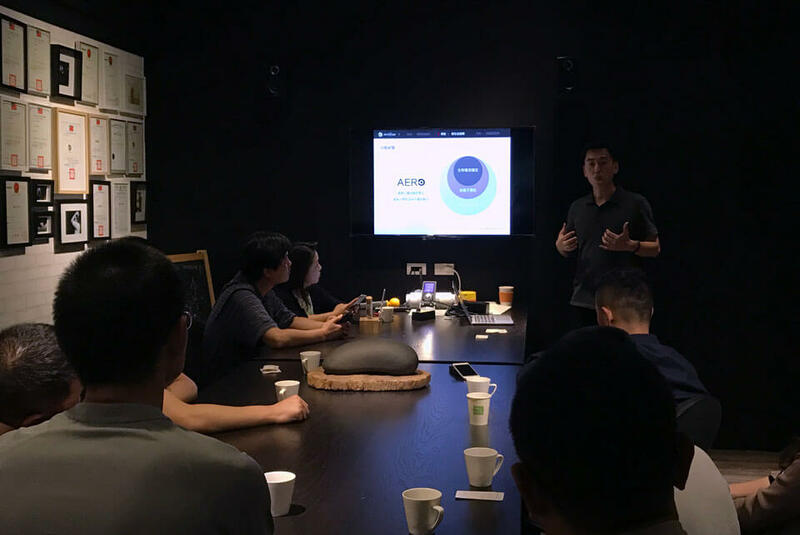 Artificer’s Business Development Director, Charles Chan indicated that the discussion with the Chinese Olympic Committee allowed Artificer, a brand from Taiwan to have much more confidence in the development of our brand in the Chinese market. The visit, not only allowed the two sides to understand each other, but opened up the opportunity for future cooperation. Hoping that the future will hold much more cooperation for us all! For more information on this seminar, please contact the official website of the China Olympic Games. ▼Caption 2: Jeff Lin, Product Development Director presents to the visitors Artificer’s product and core values. ▼Caption 3: Product Development Director Jeff Lin and Business Development Director Charles Chan answer questions from the visiting delegation. 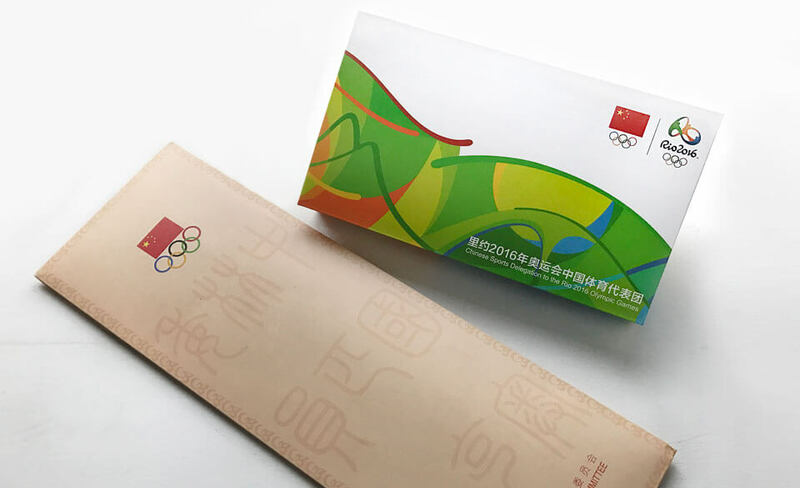 ▼Caption 4: The Chinese Olympic Committee presented Artificer with souvenirs issued by China’s Olympic Games.